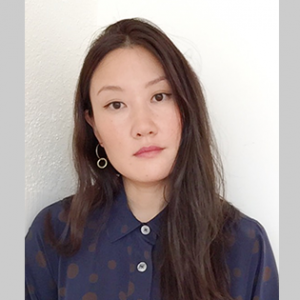 Esther Choi is an architectural historian, critic and writer based in New York. She is currently a joint Ph.D. Candidate in the Department of Architecture and the Interdisciplinary Doctoral Program in the Humanities at Princeton University. Her research interests center on the entanglements between architecture and the life sciences in the nineteenth and twentieth centuries, and the intersections between artistic and architectural movements throughout the twentieth century. 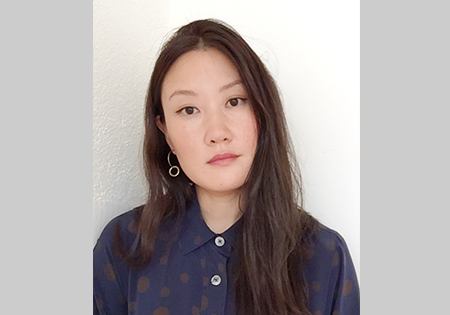 Choi is the co-editor of two books: Architecture Is All Over (Columbia Books on Architecture and the City) and Architecture at the Edge of Everything Else (The MIT Press). She has written for Artforum, The Journal of Architectural Education, PIN-UP, and various exhibition catalogues including Hippie Modernism and Reaper: Richard Hamilton, Sigfried Giedion. Her criticism and essays have explored the nexus of art, design, aesthetics and ethics in a variety of subject matter, ranging from inflatables to the history of biotechnology. She has taught courses in studio art, architectural design, and theory at OCAD University in Toronto, and The Cooper Union and The New School in New York.